There's a new app in town if you haven't heard. 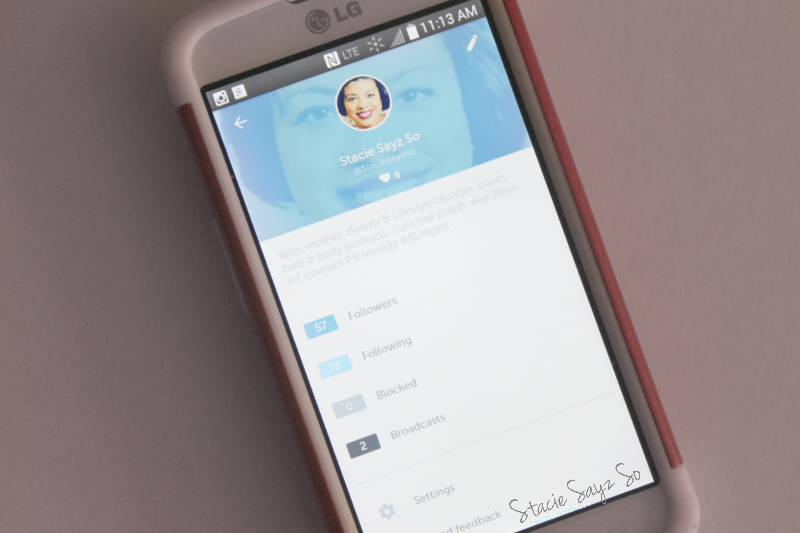 It's called Periscope and so far I really like it. Now, I'm not writing to tell you how to use Periscope because I'm still trying to figure it out. I just want to share my first thoughts on the popular phone app. 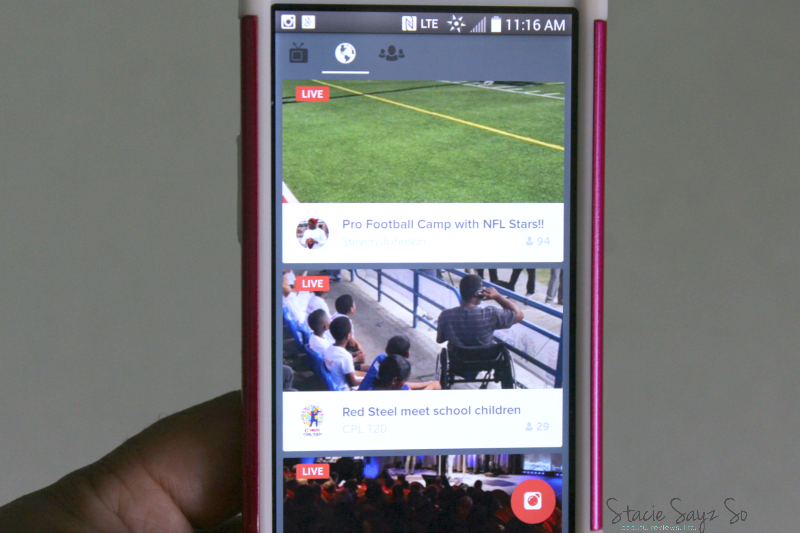 Basically Periscope is a phone app that is like a live streaming YouTube, or snap chat but longer in length. Your scopes stay for 24 hours then disappear. I have found that it's a cool way to meet some of the people you follow online. I've also gotten some great tips anywhere from blogging to hair care from the ladies I follow. Thanks for explaining what it is because I had no idea. Girl, I hear ya, I said the same thing! It's fun though. I understand. I'm still a little intimidated but I like to scope the events I attend. No real personal stuff. Ooh yeah, it is a battery sucker so be careful! I really need to look into Periscope! Thanks for the info! I have an Android so I need to download Meerkat. I have an android too! You should be able to get it on your phone. I had not yet heard of it till now. I will consider it! Just not sure! I get it. There are so many apps and social media networks, you do have to be choosy.